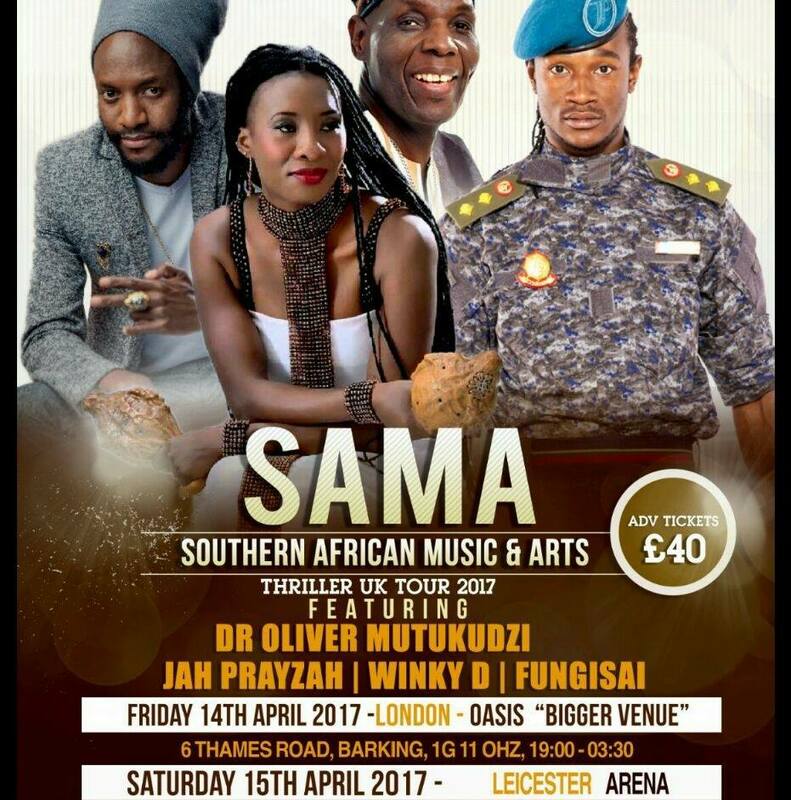 The SAMA weekender launched in 2009, this year’s line-up including Oliver Mtukudzi, Winky D, Fungisai and Jah Prayzah. It has tasked itself “bringing Southern Africans and other Africans of the diaspora together for an explosive event”. With many of the event’s “hottest and brightest talents” coming from Zimbabwe, the Zims are definitely on the rise. Oliver Mtukudzi is Zimbabwe’s “most renowned and internationally recognised cultural icon of all time”, selling out venues globally. Winky D, an award-winning dancehall songwriter, uses reggae, dub, dancehall and AfroPop with his “sharp and emotional lyrical flow”. Fungisai, a Christian Zimbabwean, Afro-contemporary gospel musician, has an impressive output of fourteen albums to date, the mother of three describing her sound as “music that has no boundaries”. Jah Prayzah is an multi-award winning Zimbabwean contemporary musician, whose single, “Watora Mari”, featuring Tanzania’s icon, Diamond Platinumz, racked up over a million YouTube views a month after its release. He is also the recent recipient of MTV Africa Base Listener’s Choice Award. Friday, April 14 sees them at Oasis, 6 Themes Road, London, doors opening at 19:00 and show going from 20:30- 03:30. 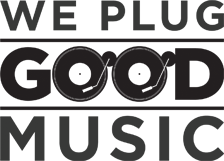 Saturday, April 14 sees them at Leicester Arena, 31 Charter Street, Leicester, doors opening at 19:00 and show going from 20:30-04:00. For tickets and other further information click, here. I've always wanted to be involved in the media since before I even left school; to write for a living.I feel most eloquent when mapping out my thoughts on paper or on a computer screen.I studied media at college for two years, and went straight into third year at university studying publishing with journalism.After a range of work experience, I did a magazine journalism course in Bournemouth, a long way away from my hometown of Aberdeen, achieving my NCTJ qualifications.Now I spend my time gladly writing about music.